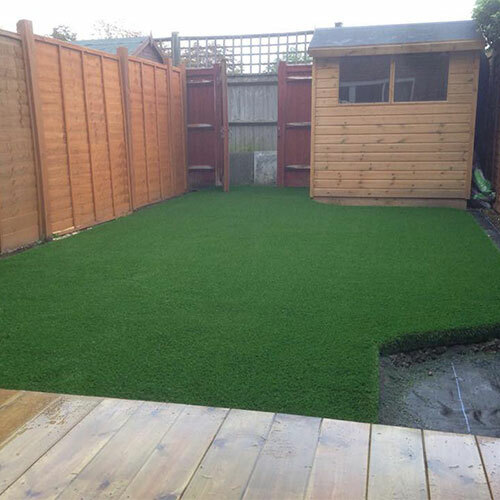 We loved fitting artificial grass for this family in Caterham, Surrey for they had a clear vision as to what they wanted their garden to look like. 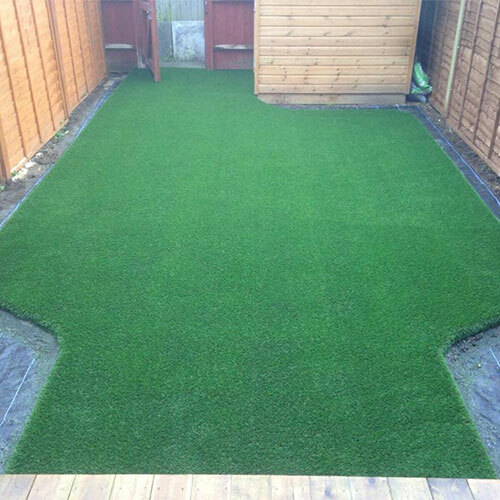 They wanted their back garden lawn to be shaped so they could combine their new artificial lawn with natural borders. Following our brief we replicated their instructions to the letter. 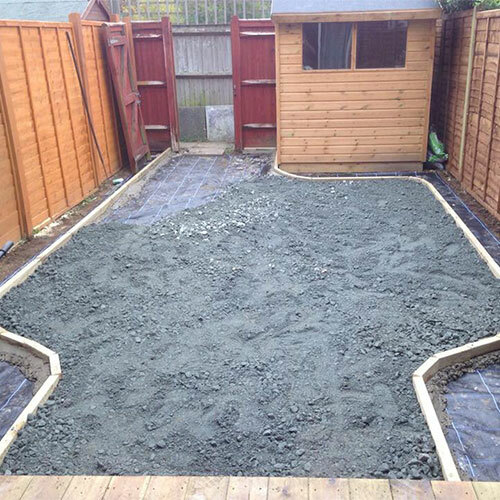 The effort that went into the groundworks was of the usual high standard. The timbers were heavily concreted in to hold the shape of the grass when laid and to keep the aggregates in place. The customer chose the Outfield grass product. 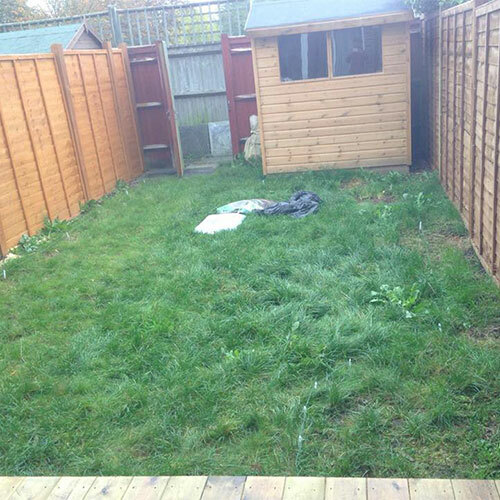 To complete the garden design the owner is going to fill the spaces in the borders with decorative stones and planting. I really hope they send us a picture once they’ve done that as I think it will look fab!